BBC Birmingham output includes the regional TV news service, Midlands Today, radio services for the West Midlands, The Archers, and the Asian Network. programmes such as Farming Today and The Food Programme are made in Birmingham. BBC staff in Birmingham will strike for 24 hours this week (18/19 January) in protest at management plans to move almost all network production for radio and TV away from the city. Strike action by BECTU members will start at 15.30 on Wednesday 18 January and will run through to 15.30 on Thursday 19 January. A public rally will take place in Victoria Square at 2pm on Thursday 19 January. BECTU insists that plans to move production of network TV content such as Countryfile, Coast and Hairy Bikers to Bristol make no creative or financial sense. The BBC’s base in Birmingham, The Mailbox, has cutting edge facilities and cost effective work practices and yet the BBC is walking away from its strong reputation for quality programming robbing England’s second city of capacity and talent. The union also points out that no money will be saved by the plans: on top of staff redundancy or relocation costs, new production facilities would have to be built in Bristol. BBC managers also want to relocate some production for Radio 2 and Radio 4, either to Salford or Bristol; currently, programmes such as Farming Today and The Food Programme are made in Birmingham. Union members believe that it is not value for money or sustainable to mothball the radio drama studio except for those days during the month when The Archers is recorded. “These plans make no sense whatsoever; no money will be saved and production capacity and talent for the Midlands will be lost. “The regional economy will be dealt a body blow and the aspirations of those wanting to enter the industry will be dashed. The plans were announced last October as part of the corporation’s controversial cost-cutting strategy Delivering Quality First which seeks to cut the BBC’s budget by 20% by 2017 and cut 2000 jobs. BECTU members voted overwhelmingly earlier this month for strike action in protest at the plans and at the BBC’s refusal to hold meaningful talks with union representatives or to listen to staff views. The BBC insists that programmes will start moving in August 2012. Staff concerns, including about relocation and the impact on families, are being overlooked. 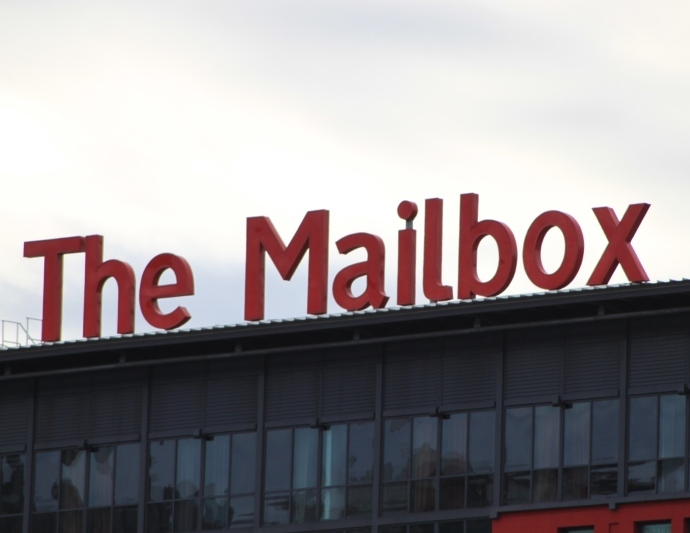 “It is unfair that staff have only a few weeks to decide whether to relocate, especially as the BBC will not say what will fill vacant space at the Mailbox if these programmes go,” Anna Murray continued. BECTU believes that the proposals are seriously flawed and that the BBC must immediately enter into meaningful consultation with staff and the public. Director- general Mark Thompson has yet to meet with staff or Birmingham MPs on the issues. If these plans do proceed not only will a substantial production slate be lost to Birmingham but BECTU believes other output in Birmingham will be so isolated that it too will be vulnerable. BBC Birmingham output includes the regional TV news service, Midlands Today, radio services for the West Midlands, The Archers, and the Asian Network.